Hawaii is a true cultural melting pot. With influences from China, Japan, and, of course, its Polynesian neighbors (to name a few), the tastes of Hawaii are wonderfully unique. Hawaii prides itself on being the most culturally diverse U.S. state and, as such, has a food culture to match. And one of the best ways to sample some of the Islands' cultural diversity? Savoring some of Hawaii's culinary delights and sampling some of the foods that the locals enjoy. Not sure where to begin? No worries, we've got you covered. Whether you're looking for a quick snack or a full-on meal, these local Hawaiian faves will surely leave you satisfied. Like many places around the world, food trucks and out-of-the-way restaurants and cafés are some of the best places to eat like a local in Hawaii. Whether it's bright and early and the Kona coffee is brewing or the day is ending and you still haven't had dinner, head to the local hangouts for what just be some of the most delicious foods in Hawaii. Eating at food trucks and non-touristy places is a great way to get to know locals, too. This is a wonderful way to gather some insider tips on the area you're visiting, learn more about the local vibe, enjoy some pleasant conversation, or even make some new friends. 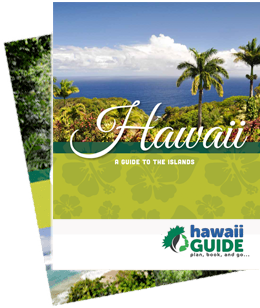 And while many hotels and resorts offer cuisine that is nothing short of outstanding, by eating like a local you'll surely have the most authentic Hawaiian experience. The plate lunch is a firm favorite with locals and very much loved, even by ex-president– and Hawaii native– Barack Obama. The plate lunch is jam-packed with calories, carbohydrates, (and goodness!) to keep you going throughout the day. It's the perfect lunch or even late breakfast to fuel your island activities. The plate lunch consists of macaroni salad, white rice, and a meat of your choosing. The meat options usually include kalua pork (also called kalua pig), chicken katsu, laulau, barbecue chicken and many more wonderful flavor combinations. We have no doubt that once you find your favorite plate lunch spot that you’ll be coming back for more. Let us go from one extreme to the other here. If you are looking for a hefty main meal then the plate lunch is your go-to option, but if you fancy just a light snack then make your way to one of the many crack seed snack shops located throughout the Hawaiian Islands. 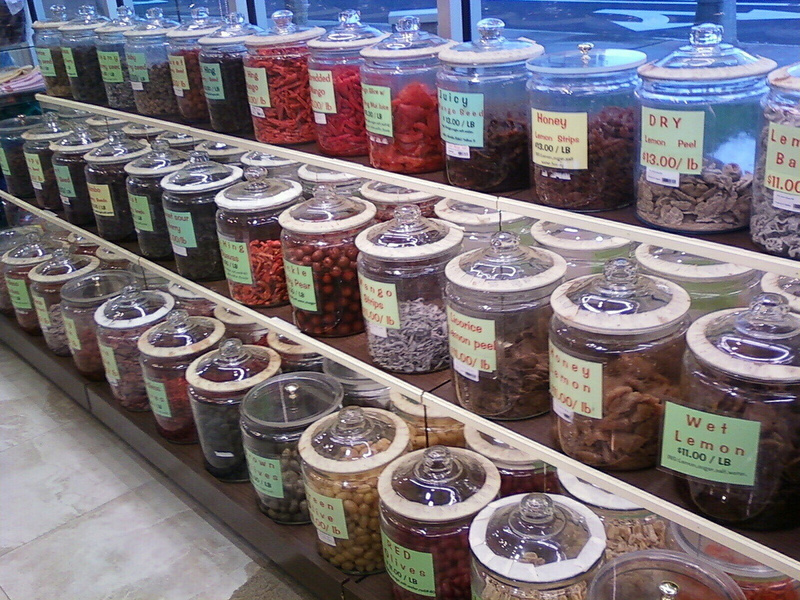 These crack seed snack stores look like a Chinese apothecary, as the glass jars house a unique assortment of wonderful creations. Crack seed snacks are various preserved and dehydrated fruits that make you feel like a kid in a candy store for all the options you have available! Crack seed shops have so many flavor choices that we highly recommend asking for a sample before you buy. These snacks are normally coated in li hing mui powder which is made from dried and salted plums- a seemingly odd flavor combination that tastes delicious. Photo by Joel via Flickr. 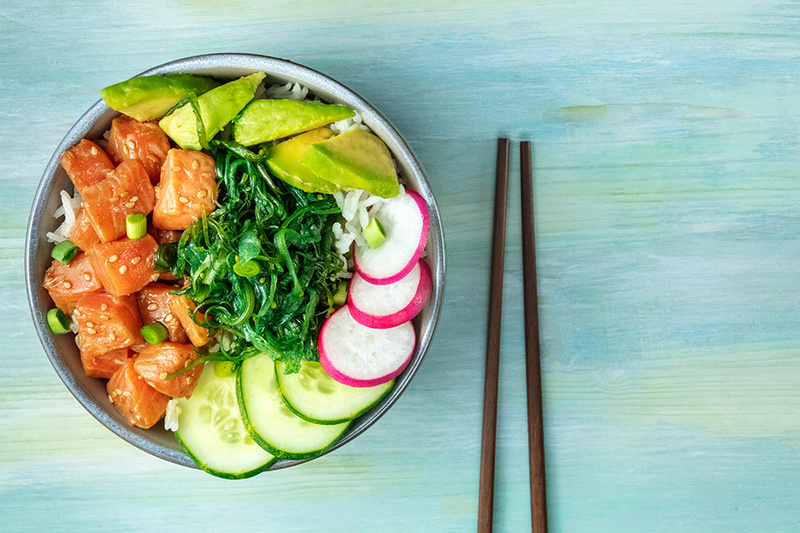 Poke is fast becoming a popular food on the U.S. mainland, but don’t be fooled when you see poke vendors popping up in a town near you; this meal has Hawaii written all over it. What’s more, buying poke in Hawaii is not only more authentic but you can usually find it at very reasonable prices. If you are seeking lots of yummy value for your food budget, poke is a good place to start. Poke is like a fish salad bar and the flavor combinations are seemingly endless at a poke bar. You will find tuna in long trays served with seaweed, which is known locally as ahi limu. Be sure to try the wasabi avocado too, the creamy and creamy and spicy flavor combo is awesome! Whereas in many places Christians celebrate the beginning of Lent by making pancakes with their friends and family, in Hawaii they mark the beginning of Lent with Malasada Day. Malasada is a typical Hawaiian snack that will leave you begging for more. You’ll want to get the recipe before you head home, as you won't get the same quality Malasadas anywhere else in the world. The most popular places to buy Malasada in Hawaii is Leonard’s Bakery in the heart of Honolulu, on the island of Oahu. As you relish each delicious morsel, be sure to thank Portuguese immigrants for these wonderful balls of goodness. 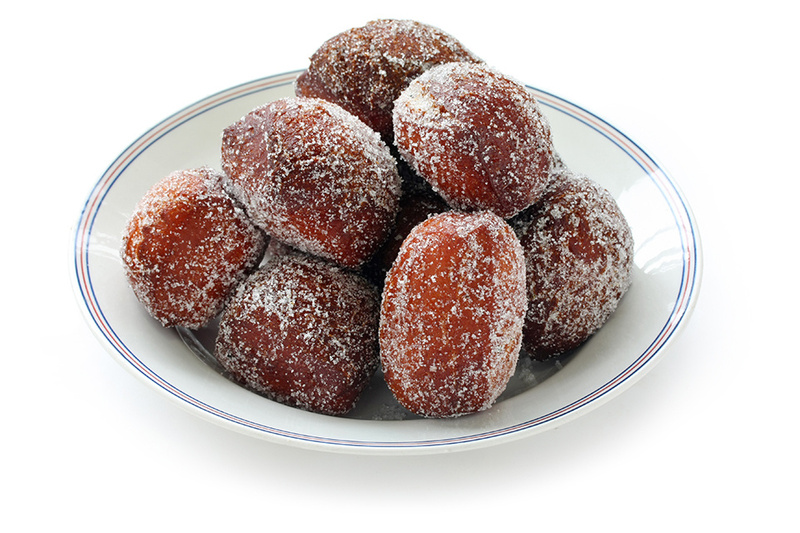 A malasada is basically a donut hole, risen by yeast and eggy in texture. There are a wide variety of malasada flavor to choose from; we suggest the haupia malasada, which has a coconut pudding filling for a true taste of island life. Think about the excitement you experienced as a child when the ice cream truck came into your neighborhood. Now think about that excitement but picture a savory, meat-filled dim sum-style bun. The manapua vans that surf the streets of Hawaii are truly incredible and a surefire way to dine like a local. 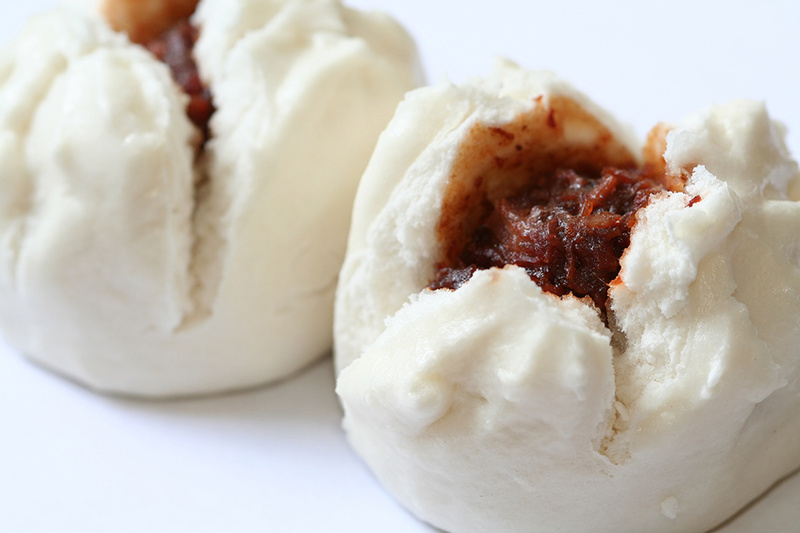 The closest comparison we can draw for the manapua bun is the Chinese bao. These food trucks also sell noodles, rice cakes, and other styles of dim sum, as well. The manapua buns are either steam cooked or baked and are stuffed full of marinated meat or sweet potato; which makes them a great snack for you all vegetarian travelers out there. Shave ice is the Hawaiian equivalent of the snow cone and is the perfect way to cool yourself down on a hot Hawaiian day. 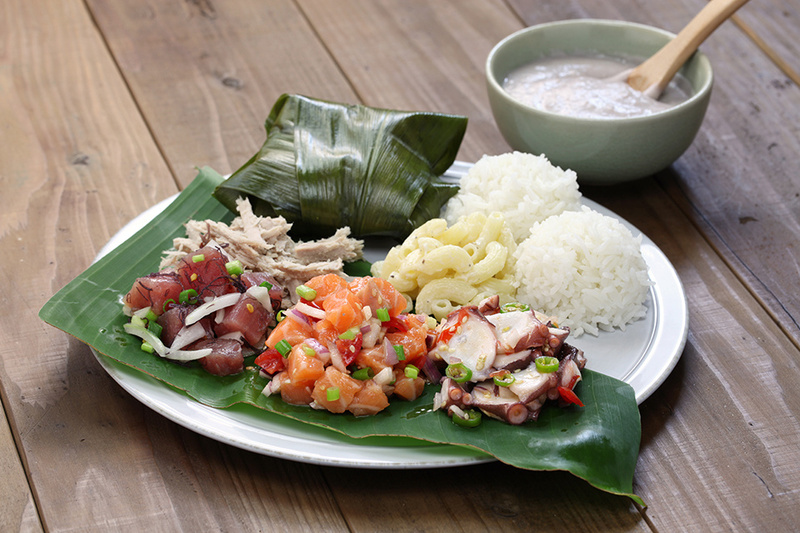 Plus, you'll get that sweet fix you are no doubt craving after sampling all of Hawaii’s savory culinary delights. Hawaiian shave ice can be topped with whatever you like. If you fancy going with the locals' choice then you should opt for the lilikoi or lychee syrup. If your taste buds are craving a sweet and sour mix then try the li hing mui powder as the topping for your shave ice. 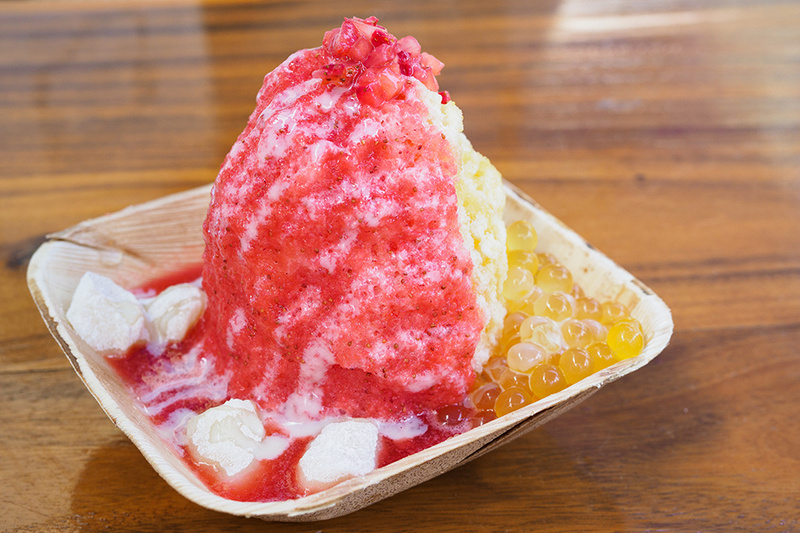 Believe it or not, shave ice can become more of a main meal, too! Many Hawaiians go all out and pile savory beans atop of their shave ice. Azuki beans and mochi balls are divine toppings for this very versatile Hawaiian snack. Now, if you're a mainlander, the thought of Spam may not immediately make your taste buds squeal with delight. If that's the case, you likely haven't had Spam Hawaiian-style. Spam is incredibly popular in Hawaii and the canned meaty wonder is easily converted into many Hawaiian specialties. 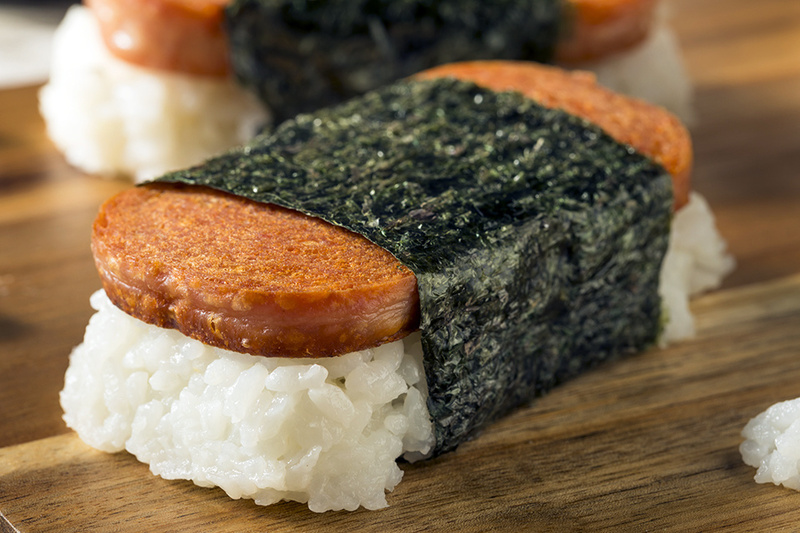 In Hawaii, Spam is often served almost like sushi- paired with white rice and wrapped in nori. This amazing little creation is served up with soy sauce to give the Spam that Asian-style flavor you’ll love. If you are in town for the Waikiki Spam Jam be sure to drop by and get your Spam fix before you leave. Linda is passionate about traveling and she is excited to share with you all her travel experiences and tips on her blog. Visit her website at easytravel4u.com or connect with her on Twitter and Facebook.